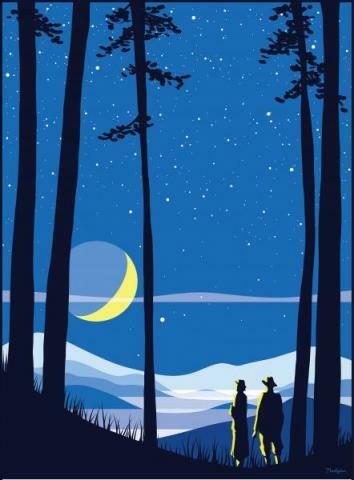 Attend the NC Statewide Star Party at the historic Palmer Memorial Institute as part of the North Carolina Science Festival! Before the sun goes down, enjoy kid-friendly games and activities. After dark, listen to storytelling and observe the night sky through binoculars and telescopes. Learn about the important role that science played at this elite boarding school and enjoy the peacefulness of the 40 acre campus and State Historic Site. This event will be hosted by the Charlotte Hawkins Brown Museum. We will feature storytelling from James Shields of Guilford College and the Gibsonville Public Library and will be joined by Tony Crider, Professor of Physics at Elon University in North Carolina. Bring your own telescope or binoculars, we will also have some on hand.